We have all gone through those times when we just need some extra space. No, not the kind where we need to be away from everyone for a bit, but the kind where we need some literal space. It is only too often that we can find ourselves being suffocated by our own clutter. Whether we’re wanting to hide away all the extra furniture that we have accumulated over the years, or have some more serious situation going on such as transitioning from a divorce, self storage can give you the space that you need while you plan out your next step. At affordable prices, you can safely store away all your precious belongings without ever fearing that they may get lost or stolen. Self storage can be the perfect option in many situations, because it can be much more cheaper than adding a new room to the house to use for storage or renting out additional rooms. For emergency situations that come up, we obviously want at least our belongings to be safe while everything is sorted out. 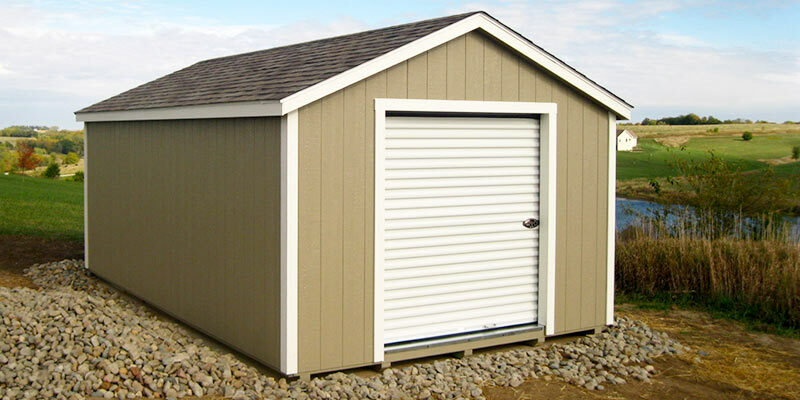 Thus, investing in storage units can be the best option in a number of situations, such as those mentioned below. Probably one of the hardest things for anyone to go through emotionally, a divorce can be made difficult tenfold by the huge number of practical problems that come with it. From potential child custody and alimony cases, to division of assets, a divorce can be an extremely messy business. Just one more problem that can be added to the already heaping pile is one of storing belongings. As a divorce almost always requires one person to move out of the home at a very short notice, this can pose great problems for the person who has to leave. They may immediately find themselves without any place big enough or safe enough to store their belongings, and may often find themselves on the curb. Using self storage can be the quickest and safest option for anyone moving out during a divorce to temporarily store their belongings. 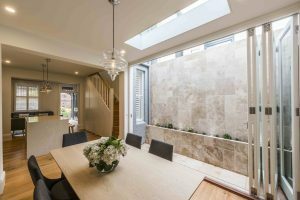 Contrary to a divorce, renovations can be one of the most exciting things for us to undertake. This is when the magic happens, and we can have our old and drab interiors transformed into something completely new and chic. 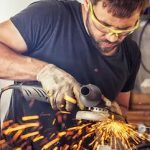 However, the sight of our precious furniture covered with dust, pain splatters, or seeing it somehow end up being damaged can really ruin the entire excitement of the renovation. With the heavy amount of work needed and the possibility of damage, simply covering up the furniture with plastic sheets isn’t enough – what we need are cheap and safe storage units Brisbane. These units can allow us to store our belongings safely away from dust and paint and any potential harm. 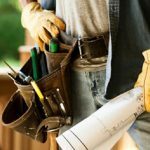 Okay, you might not be going through a relationship status change, and you might not be having a renovation either. What if you still need some space though? It is only too often that we find that our homes have gotten way too small for the things that we have. Furniture piling up can leave no space to walk around, and can make even the biggest of houses seem cluttered and stuffy. If we have old furniture that we are too attached to, and cannot bear selling or giving it away, storage units Brisbane can be the perfect pick. Coming in a range of different sizes, you can store just about anything that you wish, at economical prices, of course! 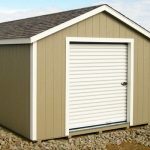 Coming in a wide range of sizes and being able to be rented for long periods of time, these storage units can be used by anyone. Whether you’re looking for long term storage or short term, and whether you have to store a large amount of items or only a few, you can always find the storage unit of your choice over at Organized Self Storage. Your items can be kept safe and sound while you figure things out and do all that is that you need to. The reasons that one might need self storage can be vast, but so can the space that can provided.